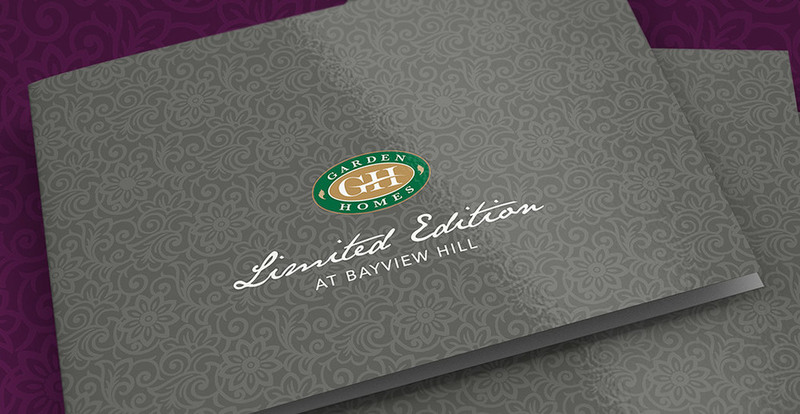 Limited Edition at Bayview Hill is a stunning collection of 38’, 40’, 45’ and 50’ detached homes. 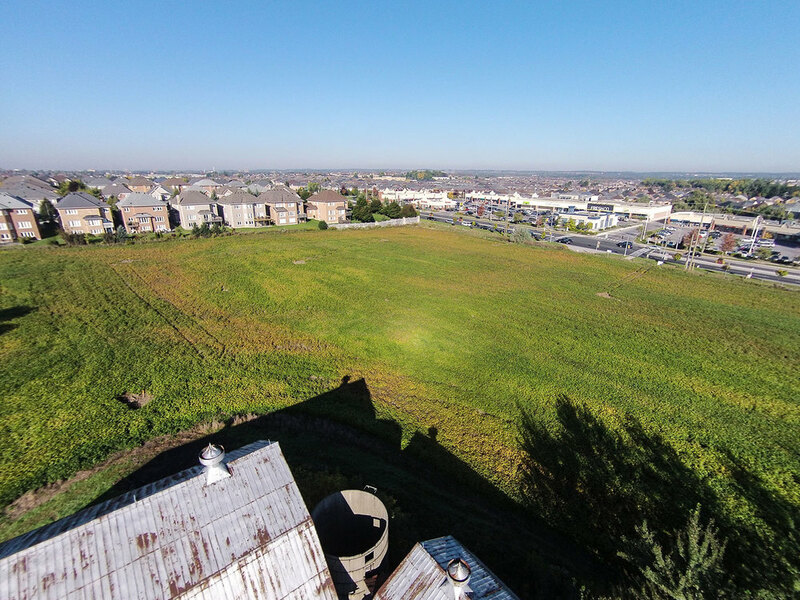 Bayview Hill is a well-established community in a central Richmond Hill location, offering a fabulous choice of schools, convenient shopping nearby, plenty of dining and entertainment and close proximity to highways 404 and 407. 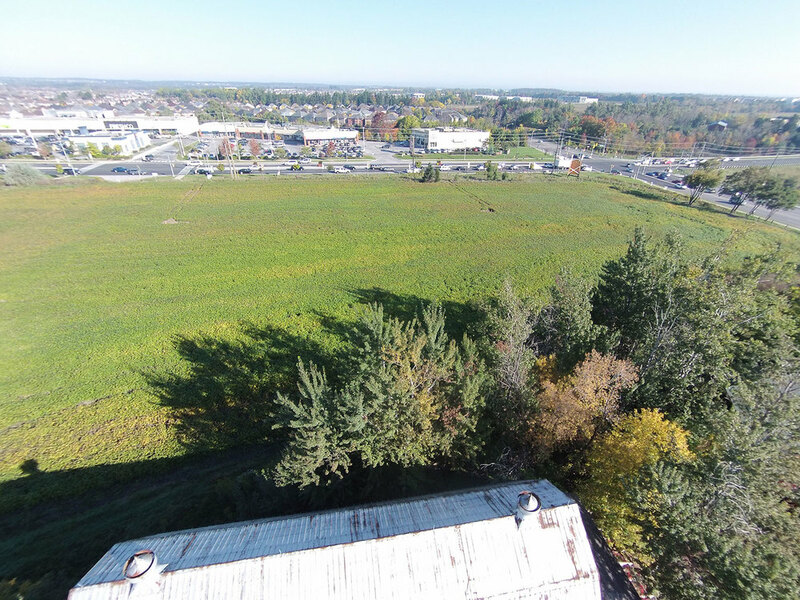 This is the final piece of undeveloped land in this incredibly popular community. 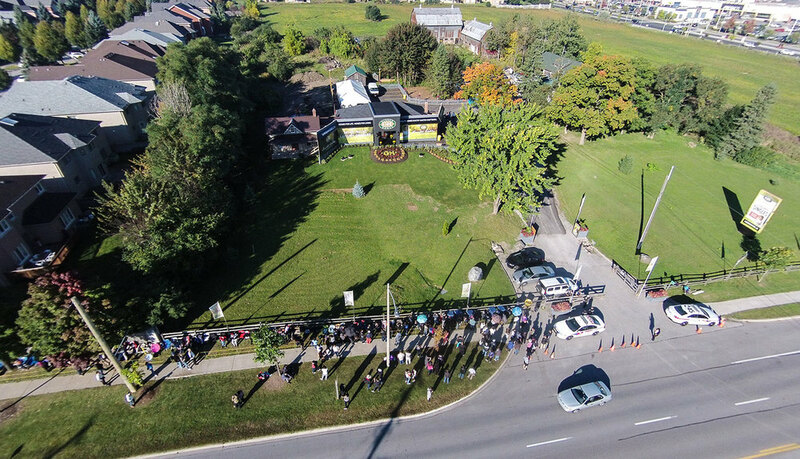 Take advantage of this very exclusive opportunity.